The repetition of a mantra or divine name from all the wisdom traditions including Hindu, Buddist, Christian & Sufi traditions is an ancient practice of meditation. The Sanskrit word mantra comes from man (mind) and tra (to liberate) which means that mantra practice can help us to free the mind of distractions and obstacles. 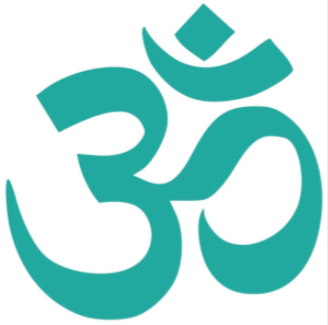 Mantras are ancient mathimatical sound equations that resonate with the vibrational frequencies of the body. It helps slow down and focus the mind bringing the whole person to a place of balance. This deeply relaxing treatment is a gentle hands on energy therapy. When our lives are effected by emotional or physical stress, the flow of our life energy becomes restricted or blocked. 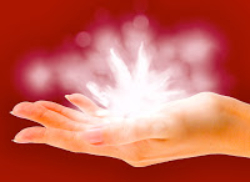 IET and Reiki help to release suppressed emotions and energy blockages so that you can move forward with your life. Onward and Upward!